Enoch Nana Yaw Oduro- Agyei, known by his stage name Trigmatic has rated the performance of the President of the MUSIGA, Obour as below average. 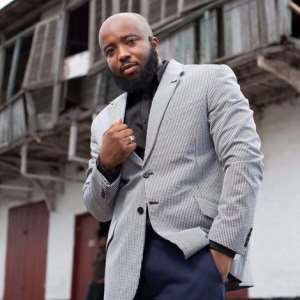 when asked whether he would contest in the upcoming elections, Trigmatic replied that he wasn’t interested in holding any position yet. “In as much as there’s a lot I could have done if I decided to. I don’t think this is the time and besides there is too much to do. So I’d rather take my time see what is happening around and go for it when the time is right. But for now I am not ready," he noted. “I will support any musician that has great ideas, great innovations, passionate about music and how far he can take music Union as a whole body. To be honest I haven’t seen anybody that is passionate about the Business Avenue or venture." He added that he will he throw his support behind any musician who has the best ideas to win the presidency of MUSIGA.